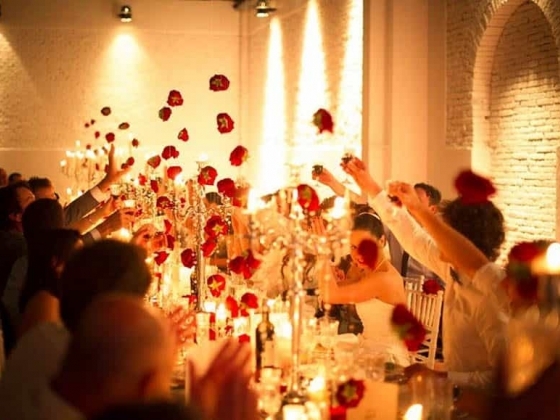 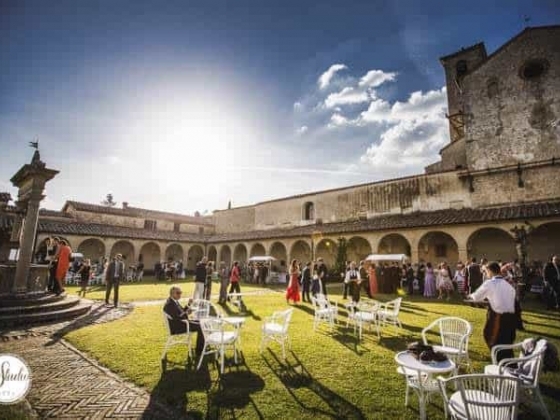 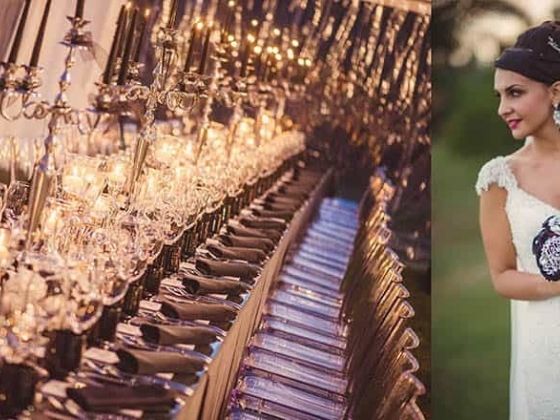 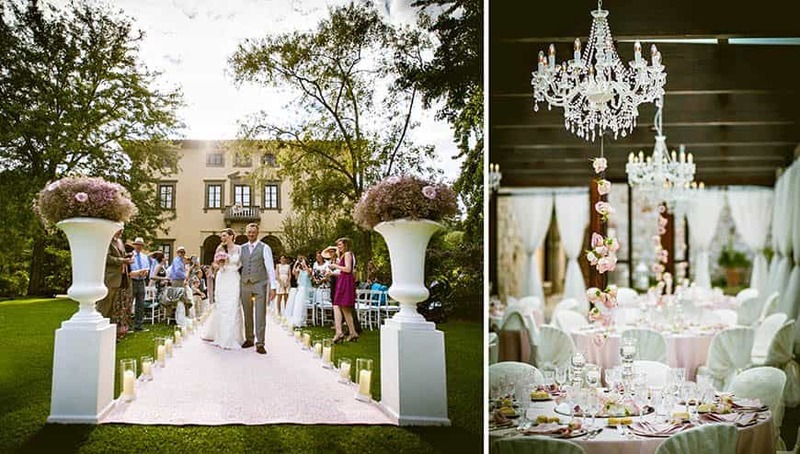 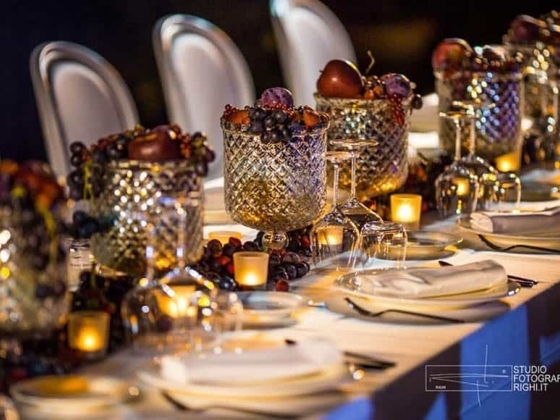 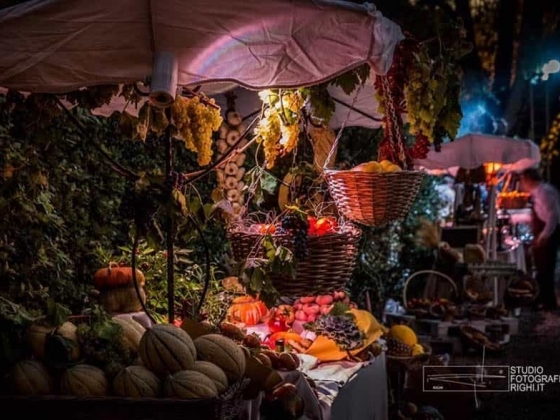 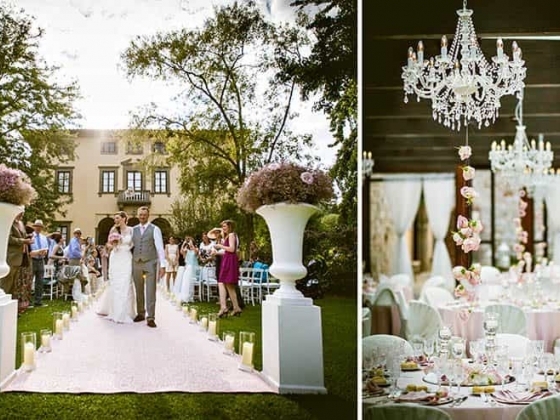 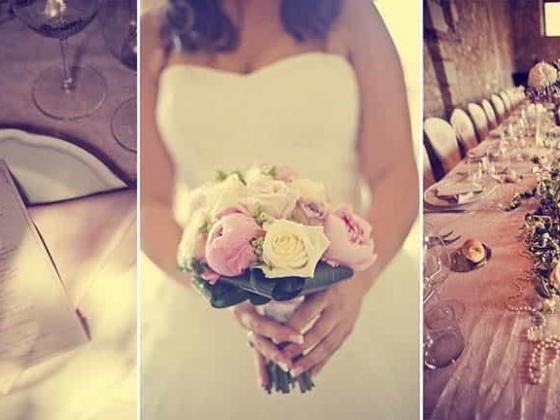 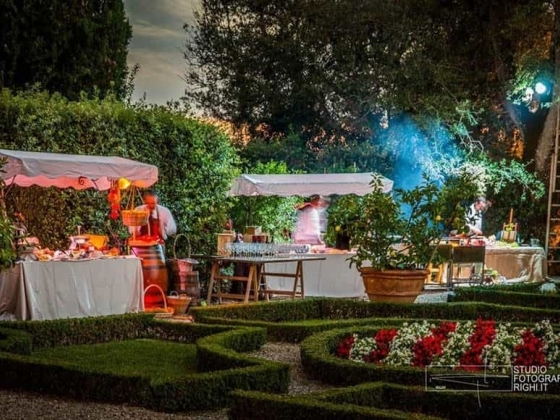 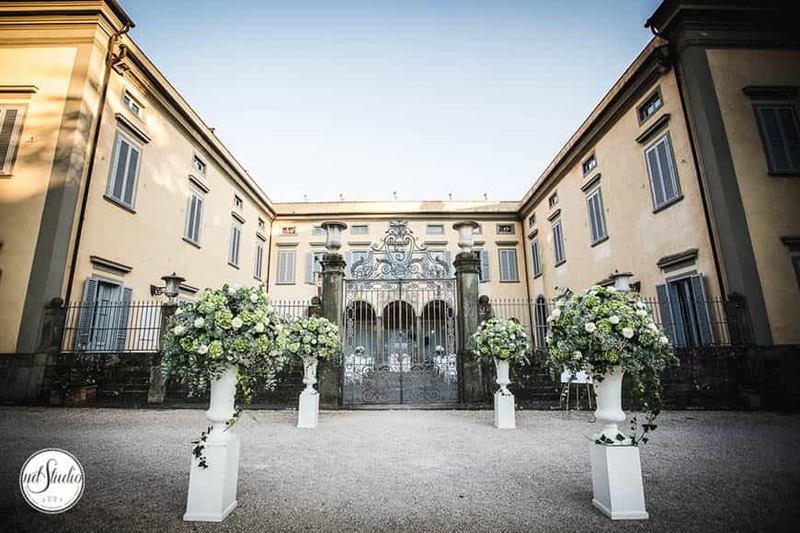 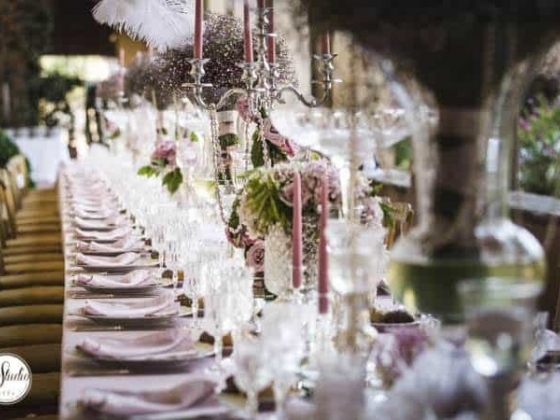 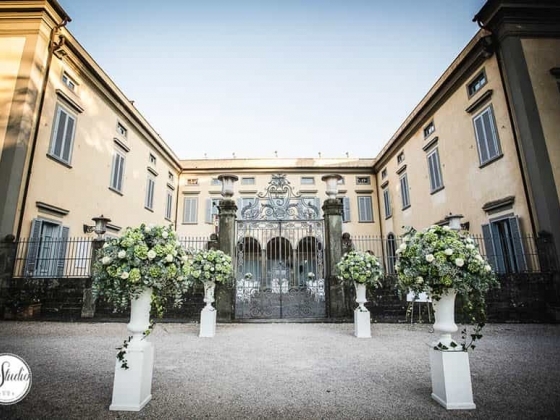 The “ Giorno Perfetto “ plans and creates every kind of event taking care of every details . 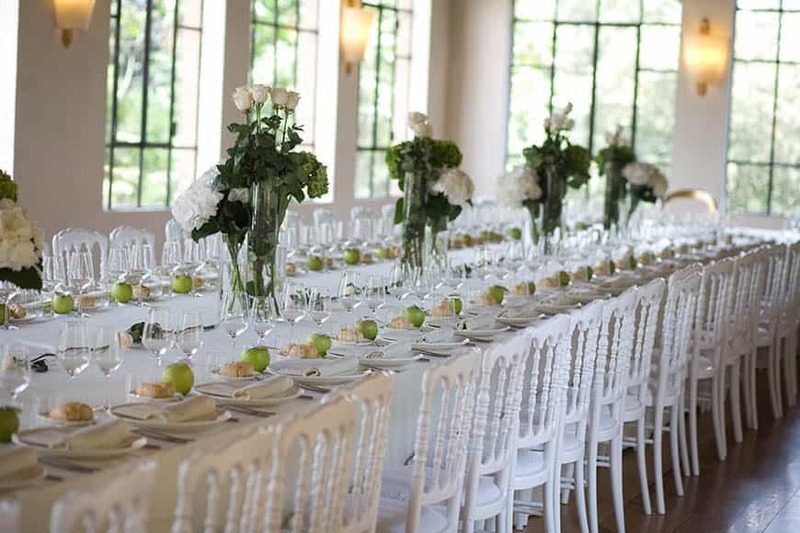 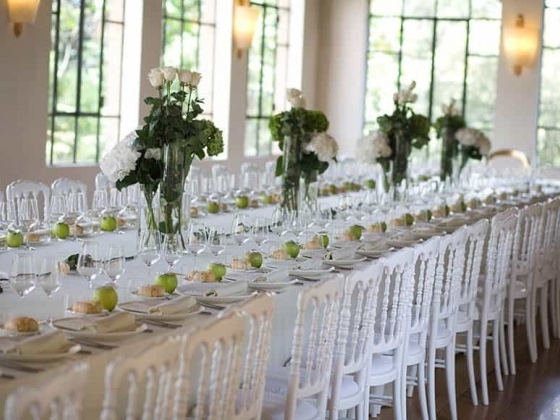 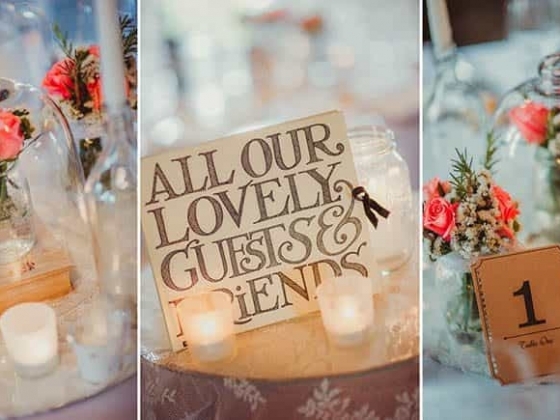 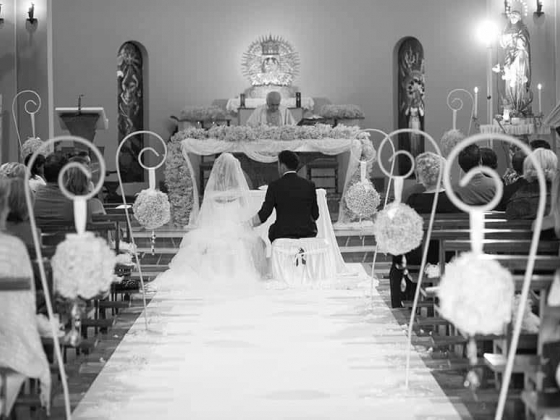 Each event is treated in its entirety and followed by expert wedding planners with years of experience we are able to help you with the research of the location and the church, the floral design and the decorations, music, after dinner and the catering service. 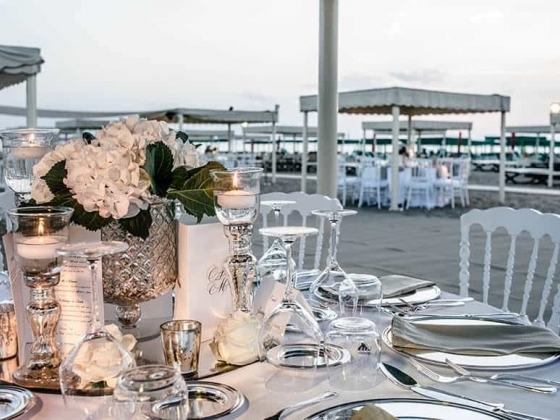 We are direct outfitters of the floral and the decorations design so we don’t hire any florist for this issue but thanks to our passion and skills we can handle the flowers to create any kind of floral composition suitable for the seaside, country or classic location. 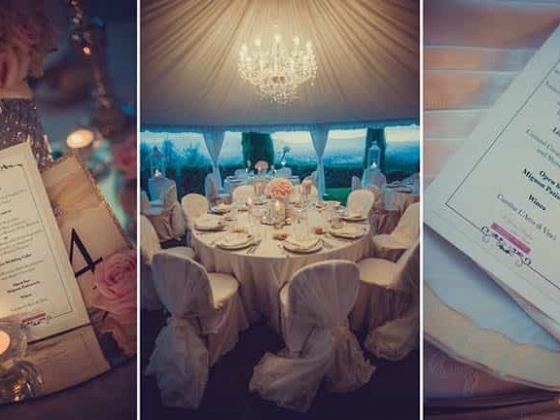 Each event is designed in every detail starting from the creation and customization of the wedding invitations and favours creation, we discuss together your taste concerning the arrangement of the church and the reception location. 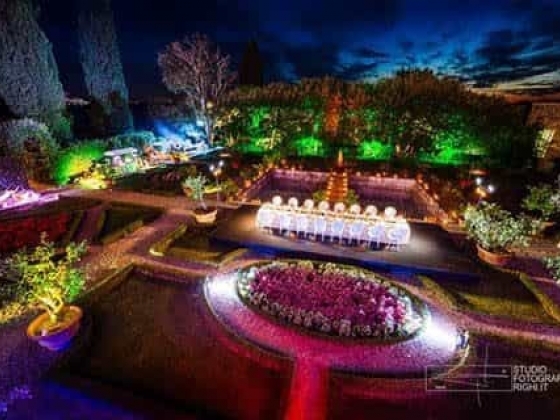 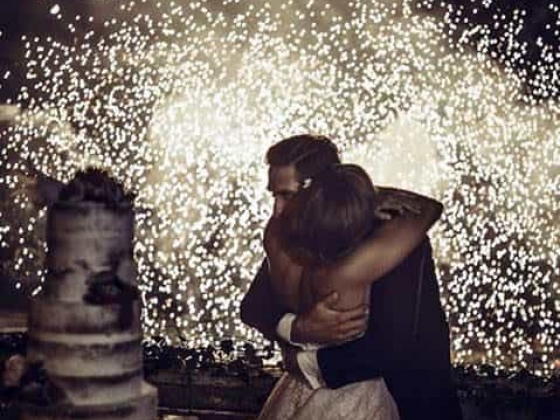 Every couple has a dream and a personality and Glenda’s task is to transform this into an unforgettable wedding and leave you and your guests with lasting memories of the special day. 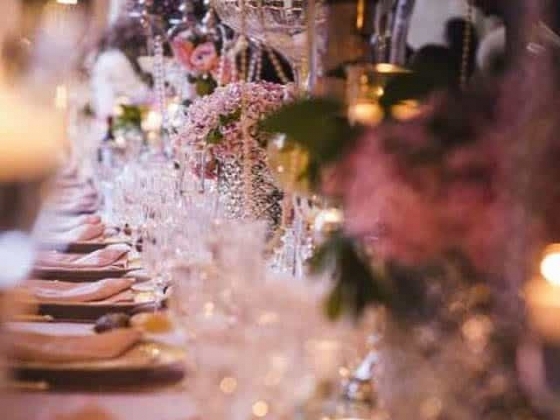 We use quality materials such as pure satin, lace, tulle, silk, candelabras, pearls and crystal in our table decorations, and we will work with you to create your own style from the tabletop design and floral arrangements to the accessories for your bridesmaids. 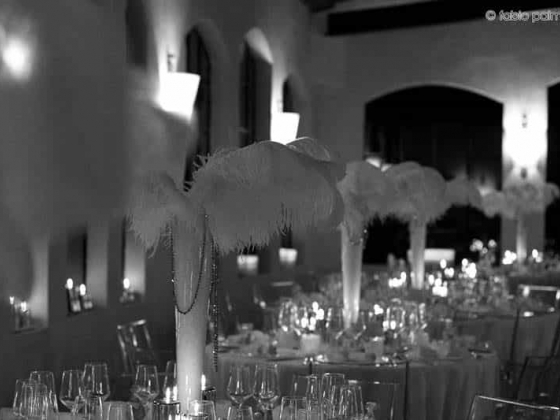 And we remind you that the style and choreography of the wedding revolves around the bridal dress!